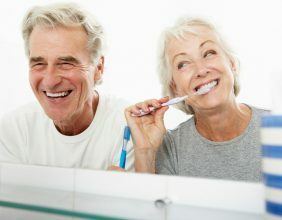 There are a few different solutions your dentist may recommend to replace missing teeth. These can include dental implants, dentures or a bridge. A bridge consists of one or more false teeth that are placed in the gap to restore the appearance of your smile and help you eat more easily. A bridge can be either anchored to your adjacent teeth (if you have healthy teeth on one or both sides of the gap), or your bridge can be supported by dental implants. 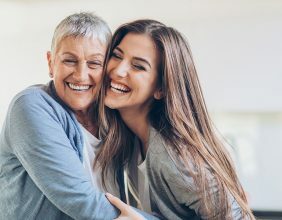 We explain some of the differences between these two types of bridge to help you make an informed decision on your best course of treatment. 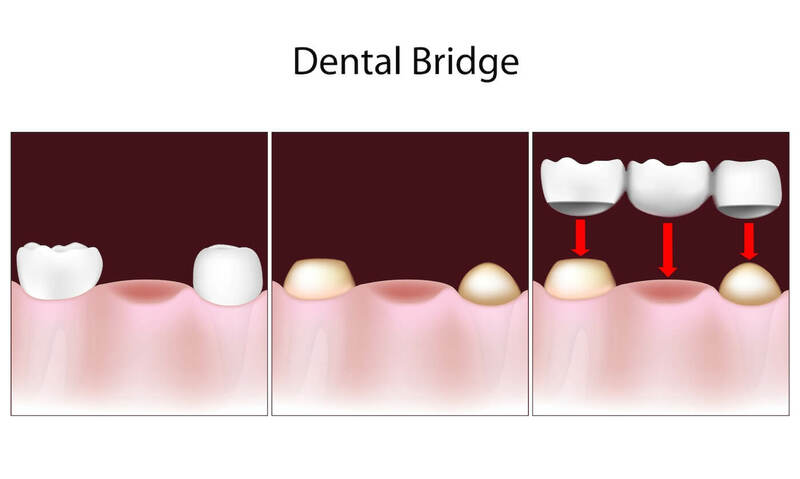 When dentists talk about a dental bridge, they generally mean a bridge that is supported by your natural teeth. A tooth-supported bridge uses the teeth on either side of the gap to support the fake tooth or teeth in between. If you only have a healthy tooth on one side of the gap, your dentist may recommend a cantilever bridge that is anchored by a single tooth. Tooth supported bridges can be a cost effective solution to the problem of missing teeth, but they do come with a number of disadvantages. Dental bridges can only be used where there are enough healthy teeth to support them. The teeth that are used as support will need to be reduced down so that a special crown (called an abutment) can be cemented over the top to support the bridge. This causes permanent damage to healthy teeth and if you later decide to change your bridge to a different type, they will still always need a crown on these teeth. Cantilever bridges can act as a lever in some cases, potentially damaging the anchoring tooth. An implant supported bridge works on the same principle as a tooth supported bridge except the bridge is supported by dental implants instead of natural teeth. 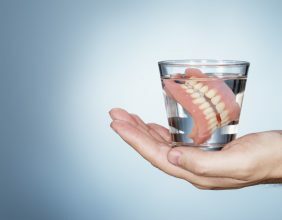 This is an excellent solution for patients who have insufficient natural teeth to support a dental bridge, or who are keen to preserve their existing healthy teeth without damaging them. Implant bridges look, feel and function like natural teeth and they are an excellent long-term course of treatment. 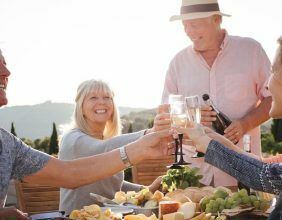 Through a procedure known as Same Day Teeth, you can have your implants placed and the bridge affixed at the same time, so you can walk out with your new teeth on the same day. While they might require more of an initial investment upfront, implant bridges are usually the recommended solution. They look and feel more natural, they are anchored securely to your jaw and they don’t cause any damage to your existing healthy teeth. If you’d like to find out more about implant bridges or discuss the options available for your missing teeth please contact us today.